With our project experience exceeding 400 systems worldwide we have created a project execution method that allows for the structured creation of new projects. This allows us to design new processes, gain firm capital and operation cost without missing crucial design steps. 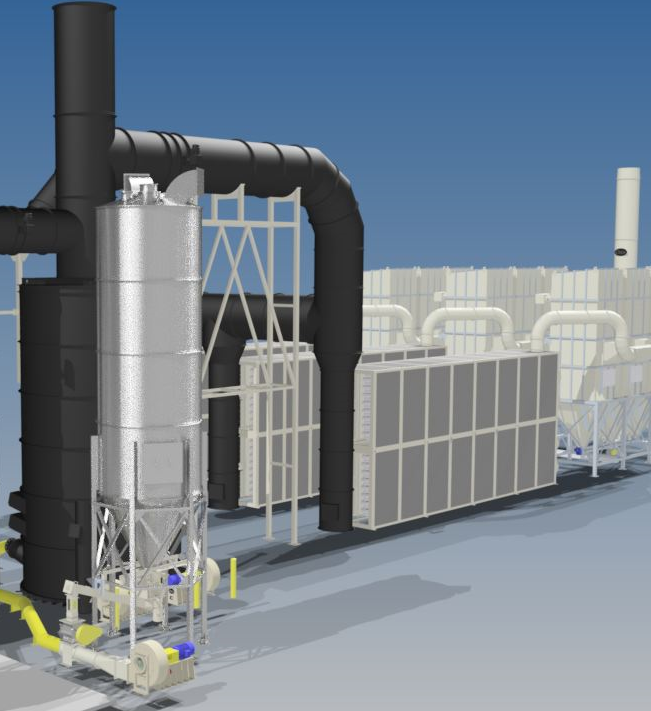 80% of a project potential savings happens in the first 20% of the project – the preliminary engineering phase. Ideally this is completed prior to equipment procurement. This takes the project flow to the project viability block. At this juncture, firm operation, capital and installation costs are in hand budget overruns are controlled to within a project contingency fund. 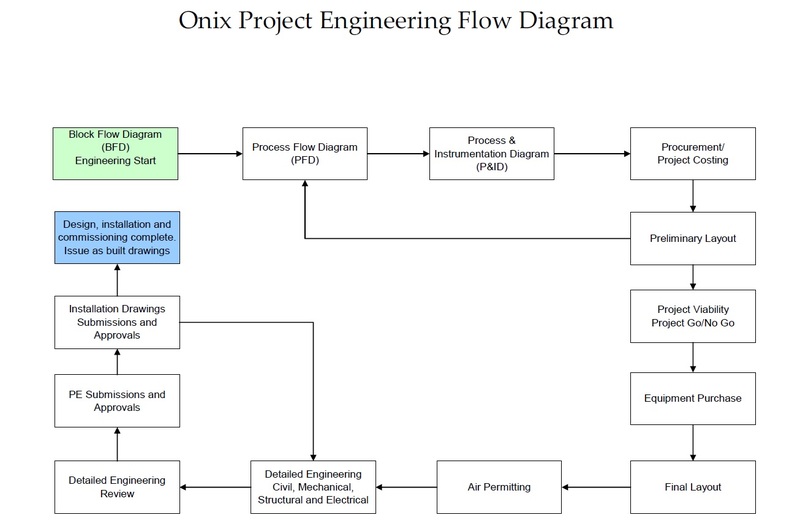 The ONIX Corporation can perform this preliminary design and costing study for your potential project for a fee. If your project moves forward and requires The ONIX Corporation’s equipment, all or a portion of this preliminary design study will be refunded from the purchase of our equipment. This means that if your project comes to fruition, this preliminary design study cost nothing and minimizes the chances of budget overruns. We are also well equipped to work with your project throughout the project execution. You will have access to our decades of project experience, professional engineers, detailed engineering, system modeling, electrical design, experience with controls, assistance with electrical and mechanical engineering, our vendor network, our equipment purchasing discounts, our massive vendor network and our experience with air permitting. A lot of companies see seven figure project execution savings over what some industries can build their projects by executing alone.